JOHANNESBURG, Oct 31 (Reuters) – Human rights abuses are going unpunished and the food crisis is worsening in Zimbabwe while President Robert Mugabe and the opposition bicker over forming a unity government, Amnesty International said on Friday. Mugabe and the leaders of the opposition MDC agreed last month to share power, but talks have become bogged down over control of ministries. A deal is seen as critical to reversing an economic meltdown in the southern African nation. Zimbabweans are struggling to survive amid chronic shortages of meat, milk and other basic commodities as a result of the collapse of the agricultural sector. The country is dependent on food handouts and malnutrition is on the rise. “We are worried that human rights have not been at the centre of the negotiation process,” Simeon Mawanza, the rights group’s Zimbabwe expert, said in a press release accompanying a report on the humanitarian situation in the country. London-based Amnesty said no one had been held accountable for the beatings, torture and other rights violations that occurred before the June presidential election even though it said most victims it interviewed could identify their attackers. It said the perpetrators usually were in the security forces, Mugabe’s ZANU-PF party or were pro-Mugabe war veterans. The 84-year-old Zimbabwean leader has blamed the opposition for the bloodshed that killed more than 100 people. A March presidential election won by Movement for Democratic Change leader Morgan Tsvangirai was generally peaceful, but the June run-off was marred by widespread attacks on opposition supporters by security forces. Tsvangirai pulled out of the second round, citing the attacks on his supporters. Mugabe won the one-candidate race, prompting an international outcry and paving the way for the start of power-sharing negotiations. Those talks culminated in a Sept. 15 agreement that spurred hopes of a quick economic recovery. But the economy has continued to unravel during the weeks of fruitless talks over formation of a cabinet, and there are now fears the coming harvest could be worse than last year. Amnesty said the election-related violence had worsened the food crisis because many victims were farmers who were too badly injured to till their land during the coming rainy season. “If we think the food situation in Zimbabwe is bad now, just wait until the end of this year when half of the population is likely to need aid,” Mawanza said. 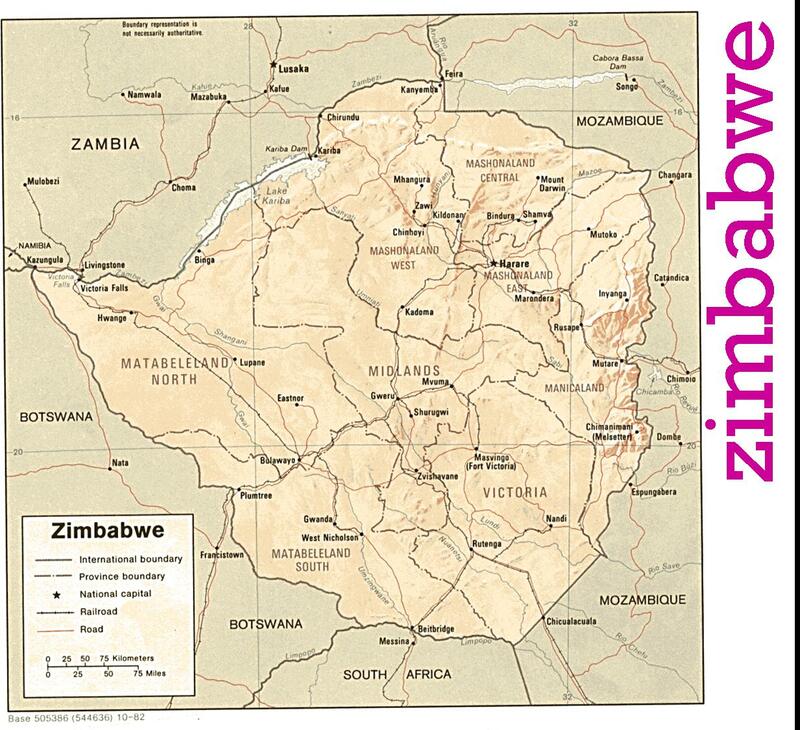 There are an estimated 13 million people in Zimbabwe. QUETTA: Oct 29 (APP)- At least 26 people died and dozens other sustained injuries when a 6.1 intensity earthquake jolted most parts of northern and central Balochistan early Wednesday morning. The jerks were felt at 0430 hours and 0510 hours which demolished and damaged scores of houses in Ziarat, Quetta, Kuchlak, Pishin, Chaman, Mastung and Loralai. In Ziarat, which is the worst affected area the district nazim Dilawar Khan Kakar confirmed death of 25 people in union council Kawas, Werchum and Kach. He feared that the death toll could go up as land sliding reported at road links to surrounding villages. Similarly, one 18-year old girl died while five other people would critically hurt as their poorly constructed houses failed to withstand the tremor in Khanozai, tehsil of district Pishin. 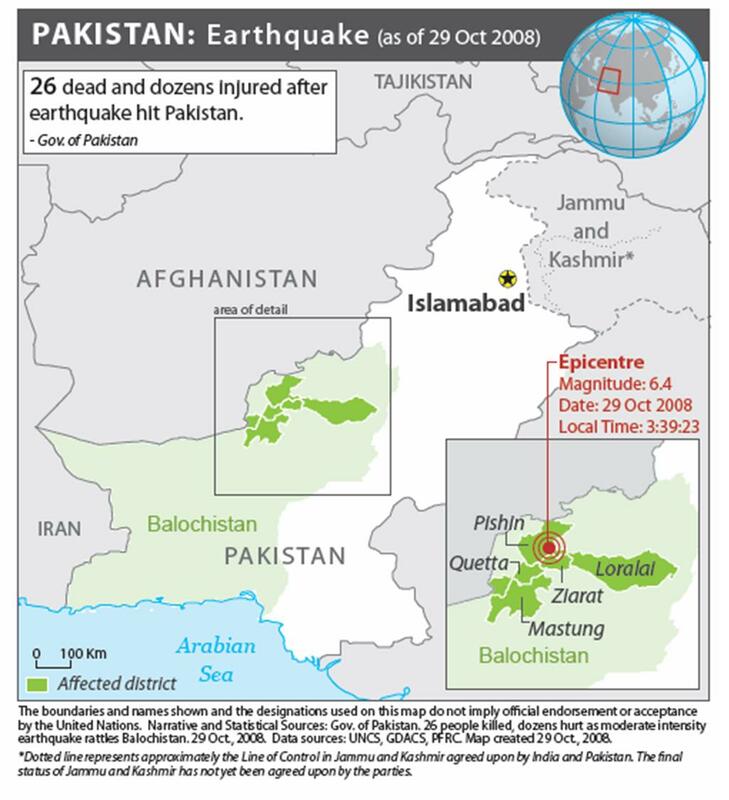 In the provincial capital, only five people were reported hurt in earthquake related incidents. Balochistan Chief Minister Nawab Aslam Khan Raisani arrived at the CM Secretariat soon after the earthquake rattled the province and ordered declaration of emergency in the hospitals of the affected areas. He also ordered the provincial Disaster Management authorities to provide relief to the affected people utilizing all available resources. KABUL, Afghanistan, October 24 (UNHCR) – The UN refugee agency’s Goodwill Ambassador Angelina Jolie has concluded her first visit to Afghanistan, where she saw both the successes and the difficulties of return and reintegration. She saw first hand the country’s difficult humanitarian circumstances and called for more international support to meet critical needs during the coming winter. Jolie’s two-day trip comes ahead of an international conference on return and reintegration to be held in Kabul next month. Co-hosted by Afghanistan’s Ministry of Foreign Affairs and UNHCR, the event will bring government ministries and donors together to see how the country’s absorption capacity can best be strengthened to support further repatriation. The award-winning American actress is familiar with UNHCR’s Afghan operation, having twice visited Pakistan in recent years to see Afghan refugees there. But the visit on Wednesday and Thursday was her first to Afghanistan to see the reintegration challenges inside the country. “The courage, resilience and quiet dignity of returnee families rebuilding their lives against the kind of adversity few of us can imagine shows the human spirit at its best,” Jolie said after visiting a number of sites. On Wednesday, Jolie travelled to Nangarhar province in eastern Afghanistan where almost 850,000, or 20 percent, of all returnees to Afghanistan have repatriated since 2002. Such numbers have placed huge pressures on the limited land availability in one of Afghanistan’s most densely populated provinces. The Goodwill Ambassador visited the Lower Sheikh Mesri settlement site, where some 1,400 returnee families have been living in makeshift shelters and tattered tents. The site’s residents outlined the difficulties of finding employment and the limited access to basic social services such as health and education. Jolie also witnessed the problems encountered by returnees following the summer closure of Jalozai refugee village in Pakistan’s North West Frontier Province. More than 750 families originating from the adjacent Afghan province of Kunar are living on barren land in northern Nangarhar. They have been unable to return to their homes due to insecurity, land disputes and lack of economic opportunities. “In some ways we were better off in Pakistan. Life is very difficult here. But it means everything to me today to live among my people in my home country despite these problems,” said an elderly returnee, Hashim Khan. On Thursday, Jolie saw similar issues of landlessness and poverty among returnees and internally displaced people (IDP) living in poor housing conditions in Kabul. The Afghan capital’s population has increased threefold since 2001 to an estimated 4.5 million. Refugees and IDPs account for approximately 30 percent of this increase. They compete for jobs with other city inhabitants and the many rural migrants who have come to Kabul in search of economic opportunities. More than 5 million Afghans have returned home since the fall of the Taliban regime in late 2001, over 4.2 million of them with UNHCR’s assistance. But the growing incidence of homelessness is a clear sign that the return of the remaining 3 million registered Afghans still in exile in Pakistan and Iran will be a sharper challenge. Whilst returnees have contributed significantly to the economy with capital and skills acquired abroad, the huge numbers have stretched the capacities of the Afghan authorities. “Afghanistan has been struggling to absorb these massive returns. It’s understandable. It’s one of the largest population movements in recent history,” said Jolie, as she wrapped up her visit on Thursday. Noting that the long-term commitment of the international community will be critical to the country’s recovery and the prospects for future repatriation, the actress also stressed the need for an increase in humanitarian assistance to the population ahead of the coming winter. The International Federation’s Disaster Relief Emergency Fund (DREF) is a source of un-earmarked money created by the Federation in 1985 to ensure that immediate financial support is available for Red Cross and Red Crescent response to emergencies. The DREF is a vital part of the International Federation’s disaster response system and increases the ability of national societies to respond to disasters. CHF 95,700 (USD 87,477 or EUR 60,955) has been allocated from the Federation’s Disaster Relief Emergency Fund (DREF) to support the National Society in delivering immediate emergency assistance to 1,000 families. Unearmarked funds to repay DREF are encouraged. Summary: Heavy rainfall during the second rainy season in the regions of La Mojana, Llanos Orientales and Region Andina have led to severe flooding, affecting many people by damaging or destroying their homes and belongings. The Colombian Red Cross Society has been working since the onset of the disaster to provide relief assistance to the affected population. This operation is expected to be implemented over three months, and will therefore be completed by 22 January 2009; a Final Report will be made available three months after the end of the operation (by 22 April 2009). The second rainy season continues in most parts of Colombia, causing several mudslides, the overflowing of rivers and flooding in the low areas adjacent to the Magdalena and Cauca rivers. The Hydrology, Meteorology and Environmental Studies Institute (Instituto de Hidrologia, Metereologia y Estudios Ambientales – IDEAM) forecast that the heavy rains will continue, particularly in the Caribbean and Andean region of Colombia. Alerts were issued around critical rivers (Magdalena, Sinu, San Jorge) that could overflow, as well as to warn people of the imminent risk of mudslides. The Colombian Red Cross Society (CRCS), in coordination with the Ministry of the Interior’s Direction of Disaster Prevention and Response (Direccion de Prevencion y Atencion de Desastres), estimated that throughout this year an accumulated number of 575,574 people were affected by the rains, 94 people were killed, 139 injured and 13 missing. The zones that sustained the heaviest damage during this second season are the regions of La Mojana, Llanos Orientales and Region Andina due to the overflowing of the Cauca, Sinu, San Jorge, Arauca, Atrato and Meta rivers. The intensive rains battered 76 municipalities in 16 department of the country; from these the departments of Cordoba, Bolivar, Sucre, Magdalena, Atlantico, Antioquia, Meta, Cauca, Norte de Santander, Cundinamarca and Guajira were the most affected. Affected residents have taken refuge in improvised shelters such as schools, colleges and local warehouses, while others are staying with friends and families. In all cases, the outbreak of diarrhea, respiratory infections, vector spread and skin diseases and gastrointestinal problems is an imminent concern. The CRCS, through its municipals and sectional branches, has been and will continue supporting the actions of the Local and Regional Committees for Disaster Prevention and Response (Comite Local de Prevencion y Atencion de Desastres – CLOPAD and Comite Regional de Prevencion y Atencion de Desastres – CREPAD). The CRCS is specifically supporting CLOPAD and CREPAD in the coordination of efforts, damages evaluation, need assessments and initial assistance to the affected people. The International federation, through its Pan American Disaster Response Unit (PADRU) is closely monitoring the situation and coordinating relief activities. 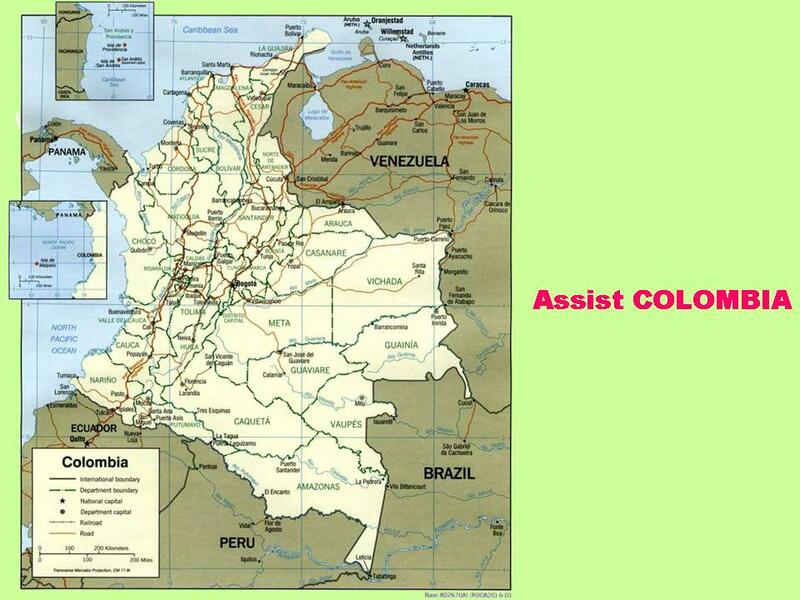 CLOPAD and CREPAD have supported emergency actions with 750 million Colombian pesos of humanitarian aid consisting of food and non-food relief items, and the construction of contingency barriers in the Bolivar department. I urged those Billionaires and Millionaires to come forward to finance the flood operation. It is part of your corporate responsibilities. 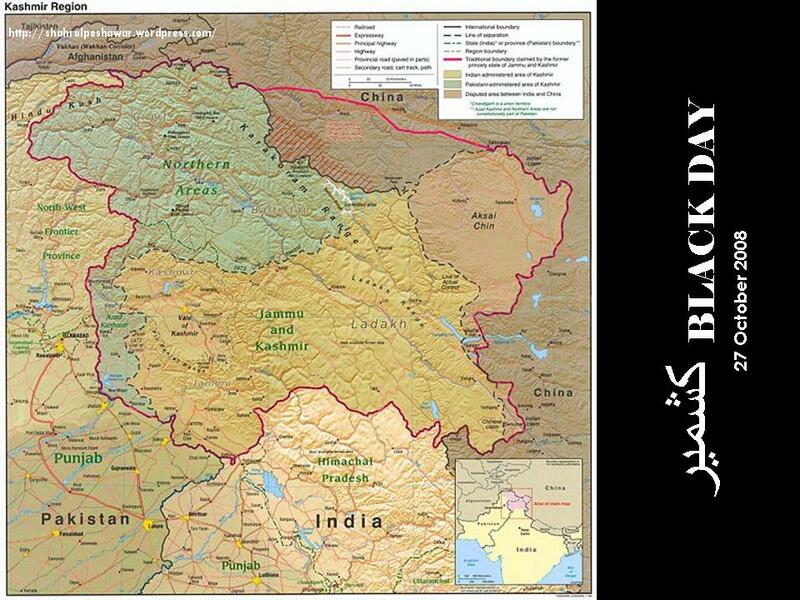 Kashmir Black Day, the annual commemoration of the landing of Indian security forces in Srinagar on Oct. 27, 1947, is being observed to highlight the plight of Kashmiris caused by India’s deployment of 700,000 troops in the valley. Thousands of its inhabitants had been martyred. The Jammu and Kashmir dispute is one of the oldest unresolved issues of the world and one that has always remained a top priority for the Muslim Youth Movement of Malaysia (ABIM). ABIM reaffirms full solidarity and support with the Kashmiri people in their legitimate struggle for self-determination through peaceful means and in accordance with the relevant UN resolutions. We appreciate the commitment made for an early, peaceful and negotiated settlement of this dispute by Pakistan and hope that India demonstrates the same determination in order to give the peace process a significant push. India‘s illegal occupation of Kashmir is a dark chapter in the history of human rights. A continued denial of the right to self-determination to the Kashmiri people is morally unacceptable, economically unsustainable and politically inadmissible with regard to any scheme aimed at ensuring global and regional peace, stability and security. Kashmir can never be resolved without the participation and consensus of the people of Kashmir. Contrary to prevailing mythology, Kashmir is not merely a border quarrel between India and Pakistan. Its central concern is the self-determination and human rights of the Kashmiri people that have been scorned, mocked, and trampled on for more than 60 years. The chilling suffering and misery of the Kashmiri people continues every day a peaceful resolution is deferred. We believe that the way to a peaceful settlement of the Kashmir issue lies in tripartite negotiations between India, Pakistan and the accredited leadership of the people of Jammu & Kashmir from both sides of the Cease-fire Line. ABIM, together with Global Peace Malaysia, friends and sympathizers of the Kashmir cause in Malaysia and the region will be organizing a “Kashmir Black Day” in solidarity with the oppressed of Jammu & Kashmir people. Their sufferings over the past six decades will be highlighted during mini exhibitions and speeches planned to mark the day. 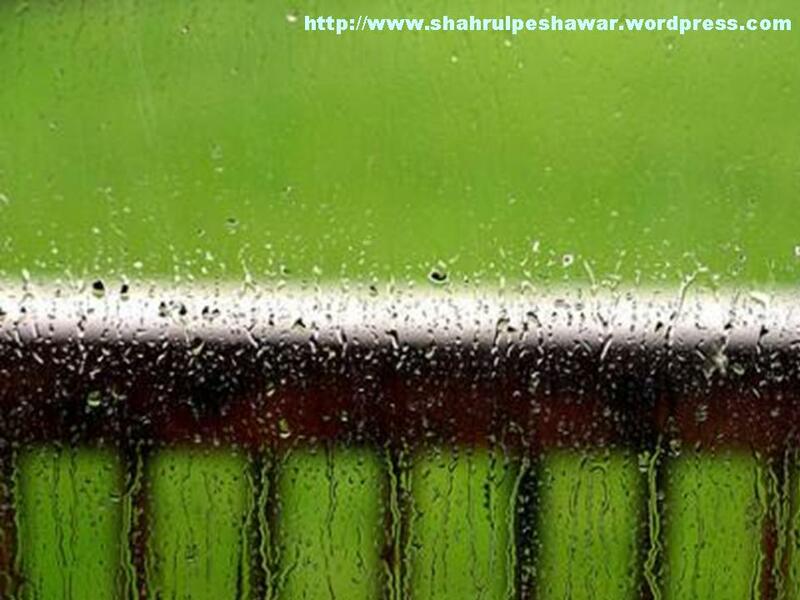 Shahrul Peshawar:- I had been several times in Azzad Kashmir (closer to Pakistan) since 2002. 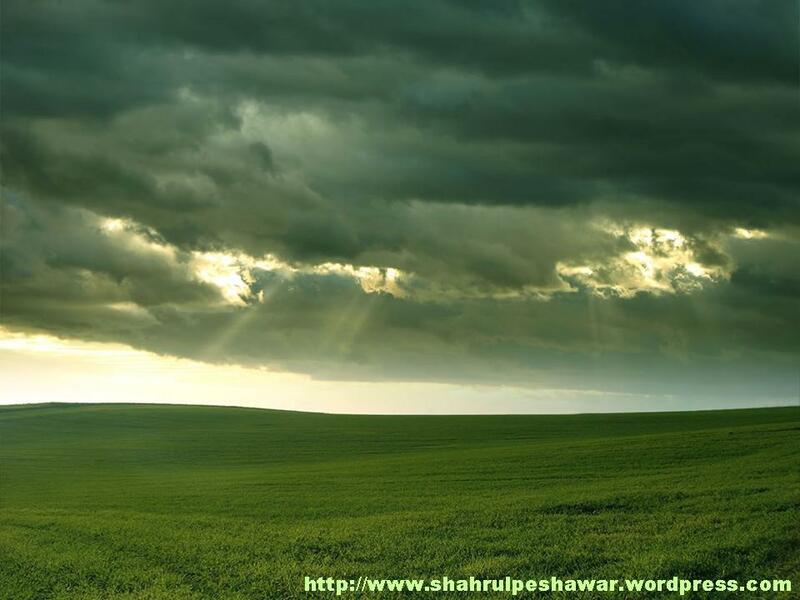 A very nice place with a very nice people, well organised and disciplined. I envy their courages and commitment to defend their freedom and in sustaining peace. 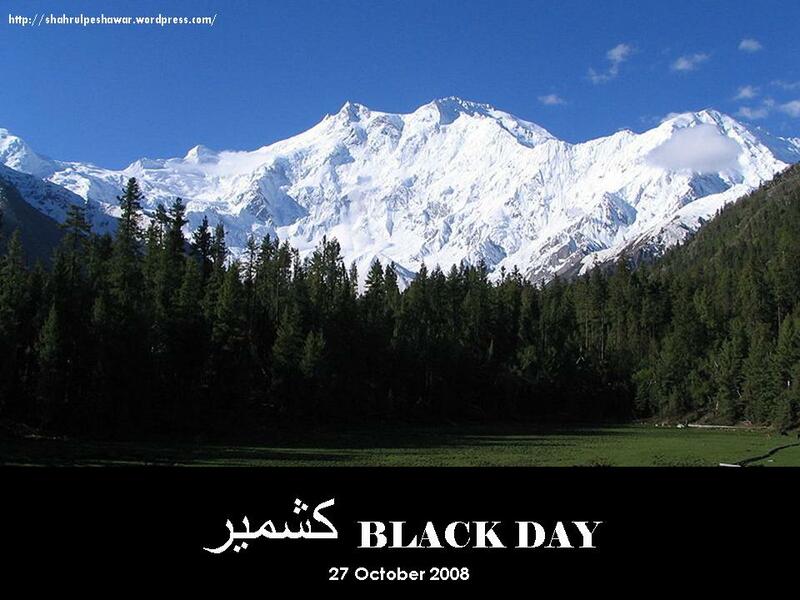 Last Zalzalah in 2005, I again share the sorrow with Kashmiris, I was there with groups of AMAN Malaysia. 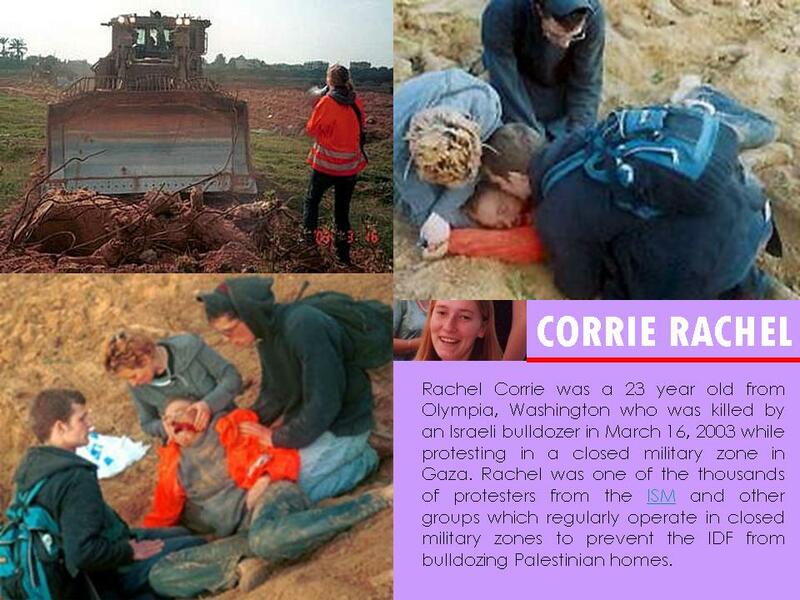 Today, suddenly my mind stuck at this name, Corrie Rachel. I’ve never met her. 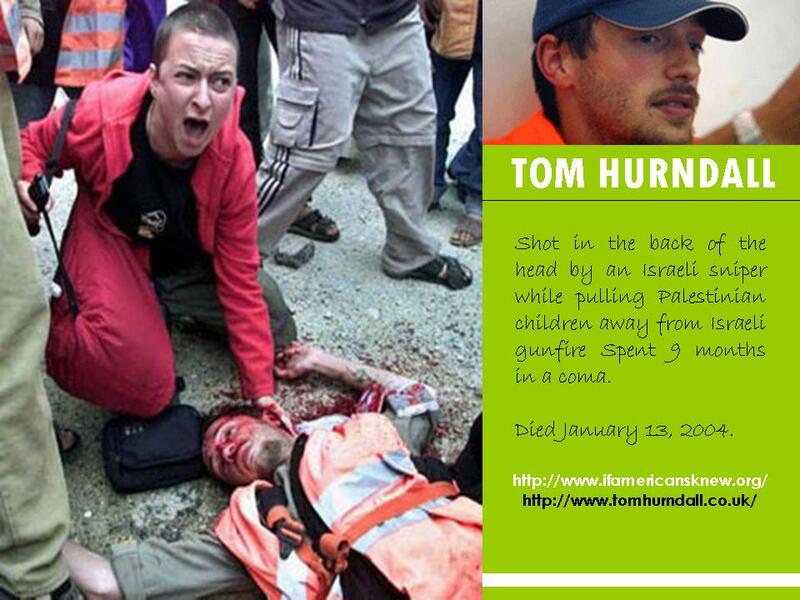 But my mentor, Khairil Anuar Khalid ex Malaysian Relief Sarajevo (Mr. Bon Bon) had met her when he was in Palestine a month before she was killed. I start searching her name in search engine and together with her name I found others who had sacrificed their lifes for the cause of Palestinian. I look into myself and compared with them and I realized that I did nothing for the struggle of the Palestinian. They had given their youth life for the struggle and died for it. They took all the trouble to go to the land itself and protect the people, standing infront the merciless force of Israeli army… and I’m sitting in my air-conditioned office room. We might be from different races and religions but we share the same concept of peace and freedom. The families should be proud of them. (New York, October 24, 2008) – Sudanese forces and government-backed militias attacked more than a dozen villages in operations against rebel forces near Muhajariya, South Darfur, between October 5 and 17, 2008, Human Rights Watch said today. The fighting, in which more than 40 civilians were killed, shows that the United Nations-African Union Mission in Darfur (UNAMID) still lacks the capacity to protect vulnerable civilians. During the same period, President Omar al-Bashir told the media that life was “very normal in Darfur,” and announced a new peace initiative with much fanfare in North Darfur. According to local sources, government-backed “Janjaweed” militias attacked more than 13 villages and settlements around Muhajariya, 80 kilometers east of Nyala, the capital of South Darfur, killing more than 40 civilians, burning homes, and stealing livestock. Witnesses told Human Rights Watch that armed Janjaweed on horses and camels surrounded villages and were followed by government forces in vehicles mounted with weapons.